Harewood House near Leeds is an 18th Century stately home and gardens, which are open to the public. It is one of Yorkshire’s leading attractions, and is a lovely day out for families. Harewood House is associated with many notables, including Capability Brown, and the artist JMW Turner. It will be the starting point, Grand Depart, for Le Tour (The Tour de France) in Summer 2014. There are lots of places to eat a picnic, including some covered areas. There are cafes in the main house and courtyard, a couple of kiosks serving drinks and ice-creams, and a fish and chip hut. The fish and chips were lovely and though not cheap as far as fish and chips go, they were good value compared to food we have eaten at other attractions. 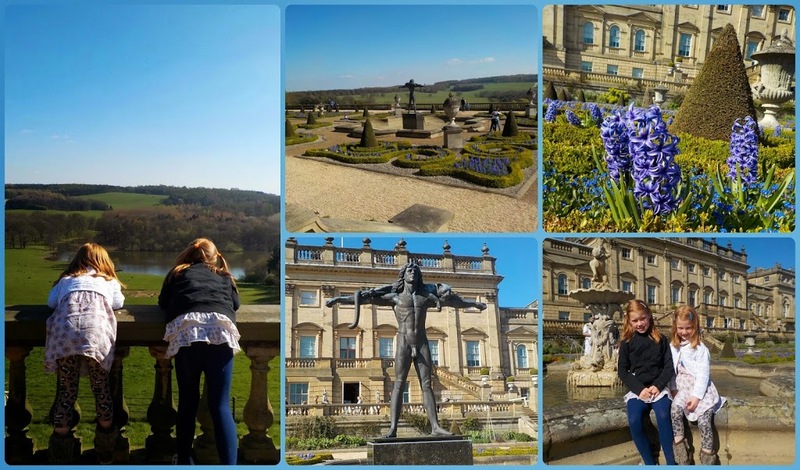 We spent almost five hours here, including getting some lunch, and we didn’t explore all of what Harewood House has to offer. 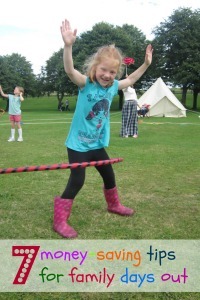 Here are our highlights….. 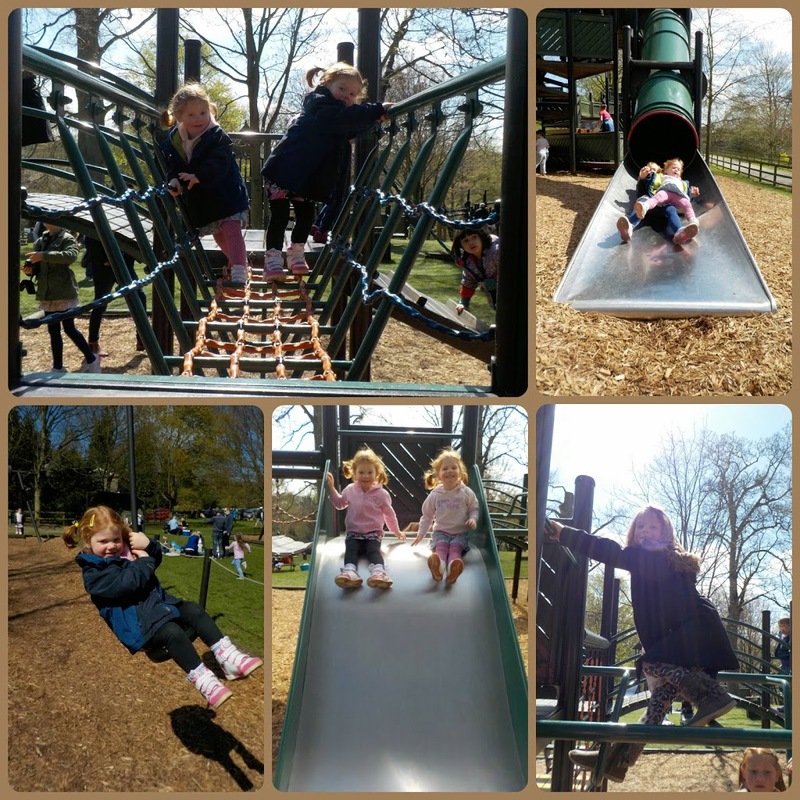 The playground is very good with something to do for all ages from 2 years to teens. There is a zip wire, which my girls love, and some bumpy slides. Great fun! 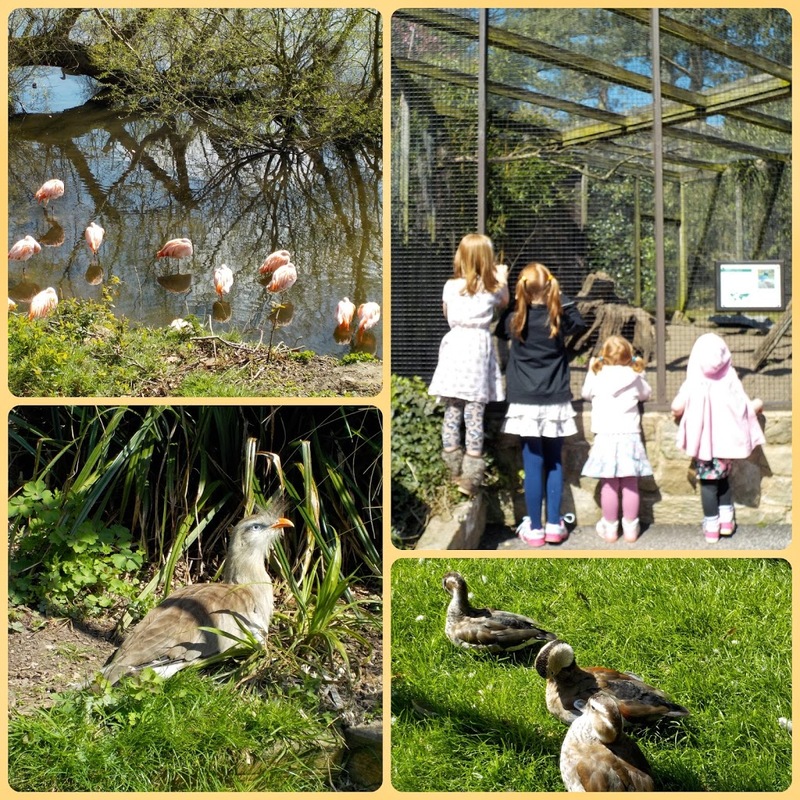 There are aviaries galore here with birds from all parts of the world, some of which are endangered species. There is plenty to keep keen ornithologists interested, including flamingos, macaws, and rare geese. 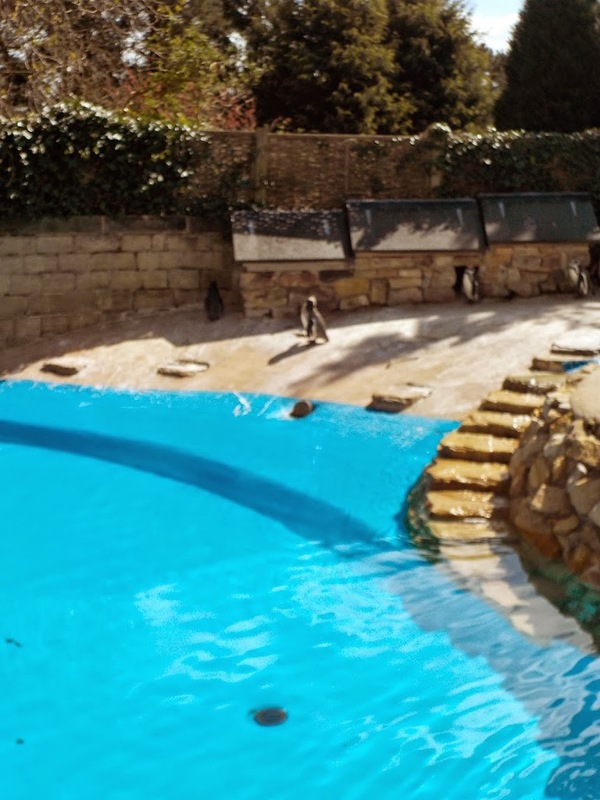 The best, and certainly most popular bit of the bird garden is the penguin exhibition. Feeding time was 2pm. Be there early for a good spot. 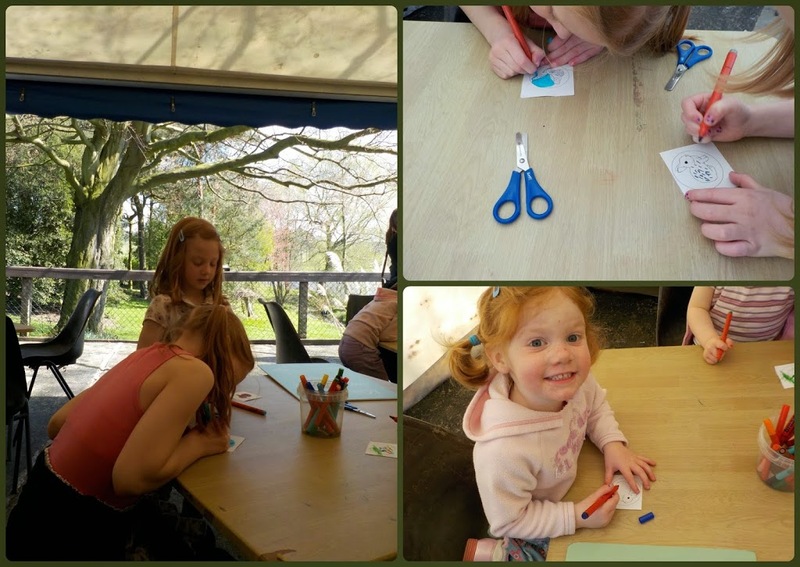 Today in the bird garden, and throughout the Spring period, there was badge making for £1 per badge. Got to be done! 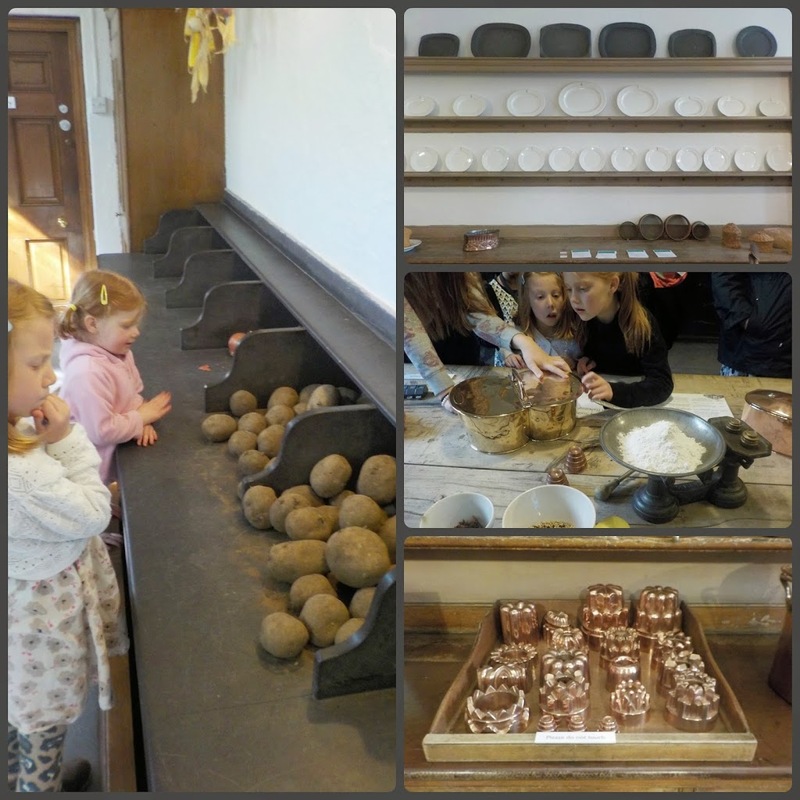 The older two girls (aged 6 and 9) loved the main house. 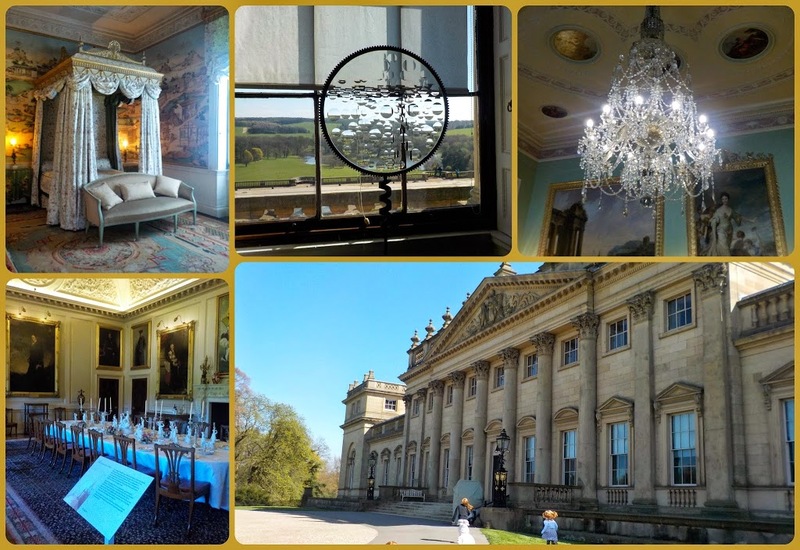 We saw the state rooms first, which looked like they’d been parachuted in from Downton Abbey. There are lots of items associated with the house’s past, including links to Royalty. We didn’t get to see things in too much detail as we daren’t stay long with two three-year-olds on the loose. It is beautiful though. The ceilings and artwork are incredible, and the views over the back garden and on to the lake are stunning. Downstairs are the servants halls. This part is brilliant, and a fascinating insight into the lives of the servants working in the big houses in the early 20th century. There is a dressing up box, and you can talk to the volunteers who will tell you about the objects in the kitchens, scullery, and servants hall. Right behind the main house, the terrace gardens are beautiful – well kept, and bright. There are fabulous views over the lake and off into the Yorkshire hills. There is also a fascinating statue in the middle which kept my older children entertained for a long time afterwards. There is plenty more to do here which we didn’t do, such as lakeside walks, and you can visit the ancient estate church. Harewood would be good for some peaceful time out at any time of the year. We liked that Harewood House wasn’t a rip-off with food and gifts once you got inside. There are lots of places to eat a picnic and plenty of litter bins so you don’t have to carry your rubbish round with you all day. We really liked the house and would have loved to have been able to spend more time looking at things in detail but three-year olds and ancient family heirlooms do not make for a peaceful walk around. We didn’t like the moving traffic on site, or that you had to cross the main exit route to get from the car park and main toilets to the main part of the house and gardens. Take the usual care with young children. We liked the staff and volunteers who were very friendly and helpful, even when accompanied by boisterous pre-schoolers. There’s a few attractions can learn something from the volunteers at Harewood House. Some parts of the house are inaccessible to wheelchairs and prams. Please look at their website for more details. 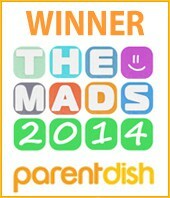 Disclosure – we were given a family ticket to be able to do this review. We bought our own food, drinks and badges. Such a lovely house and grounds to explore and it sounds like there is plenty to see and do for all ages groups. Thanks for linking up and sharing your sunny photos with Country Kids.